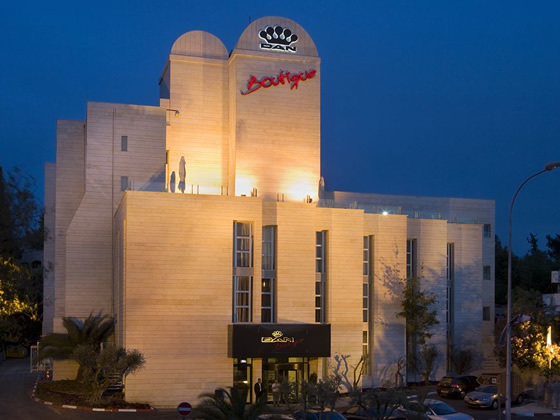 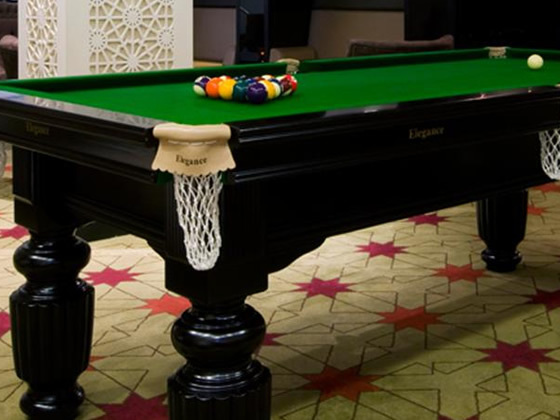 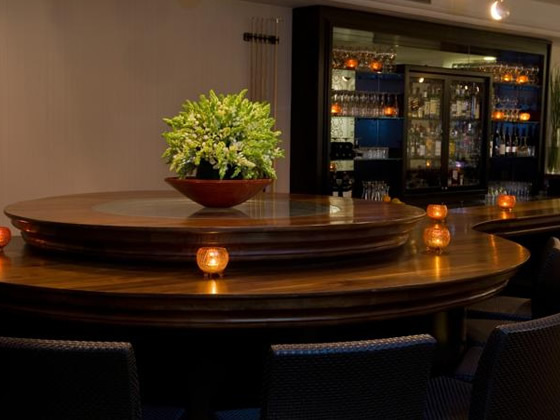 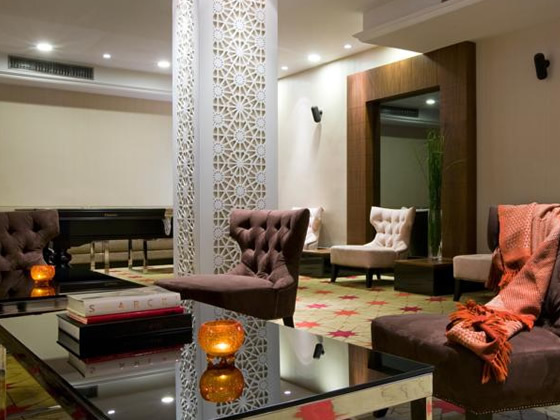 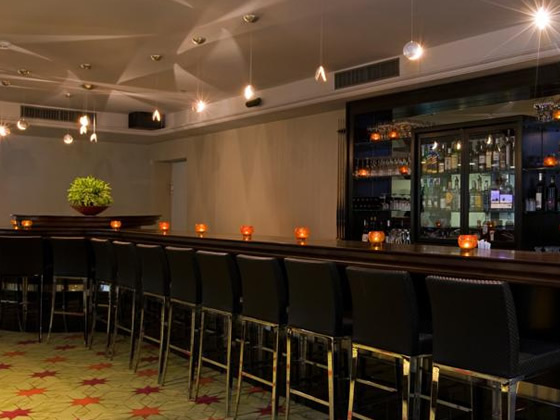 The Dan Boutique Jerusalem is a designer boutique style hotel offering guests great service, comfort and convenience in elegant surroundings for their stay in Jerusalem. 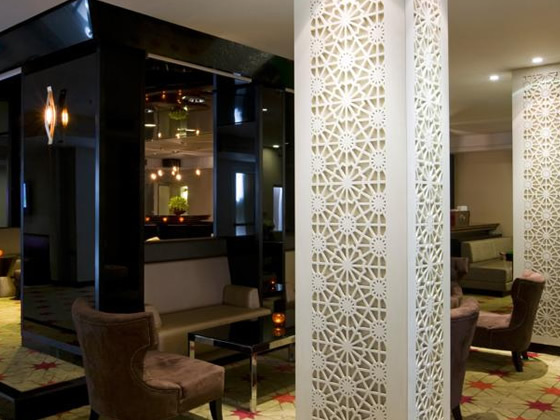 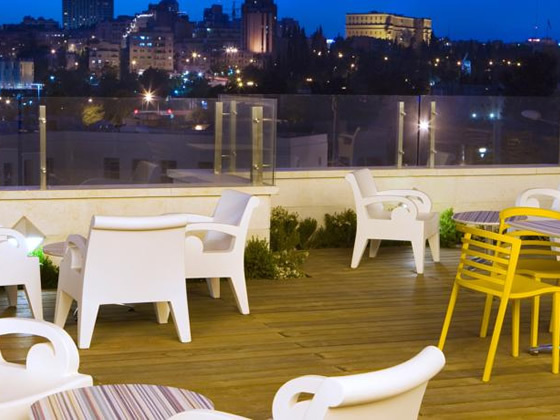 The hotel is just a 20 minute walk from the ancient Old City of Jerusalem and in the direct vicinity of the hotel guests will find a selection of restaurants and one of Jerusalem’s newest entertainment hubs, the ‘Old Turkish Railway’ which is full of restaurants, shops and entertainment options. 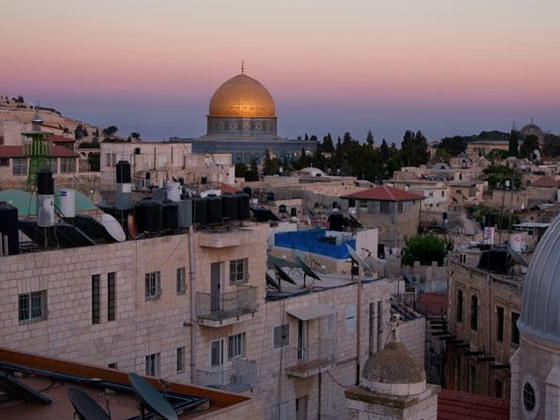 The Mamilla Shopping Centre, a unique and exclusive outdoor mall, is also located within walking distance to the hotel. 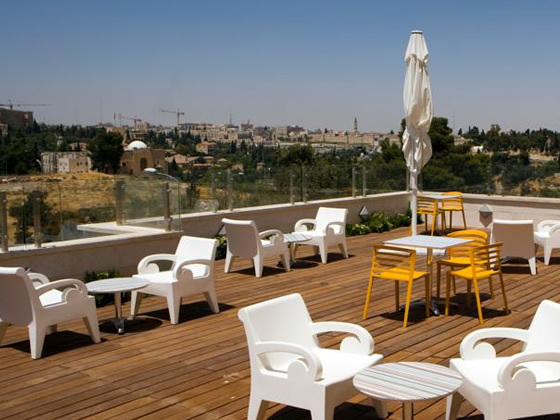 There is a sundeck on the fourth floor of the hotel which offers views of both the Old and New Jerusalem. 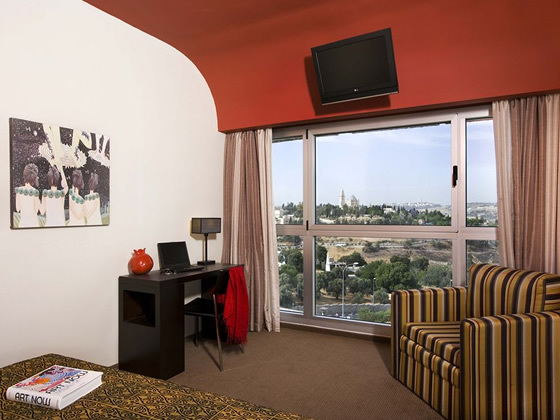 The Dan Boutique Jerusalem has only 129 rooms and suites. 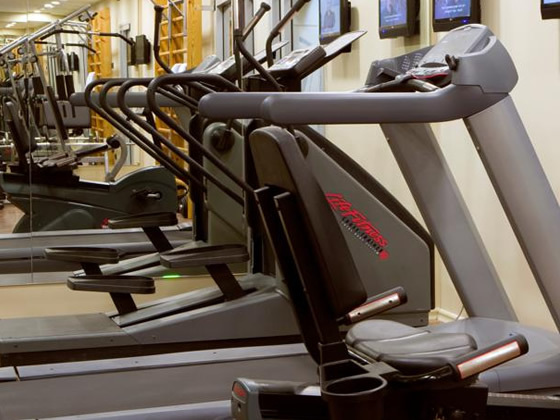 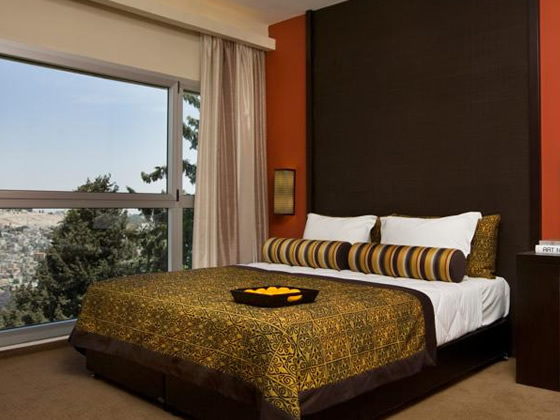 The 129 rooms at this hotel offer the following amenities as standard; FREE WiFi, air conditioning, LCD TV, fridge, safe, exclusive toiletries and hair dryer.